Kids footwear that's easy to wear! Pediped sandals & shoes from newborn to 8 years. Pediped water shoes from 2 -8 years. Cozy Padraig Cottage slippers for the whole family! Jellycat Bashful Blush Bunny Booties - for the new little one that's already managed to hop into your heart! One size. 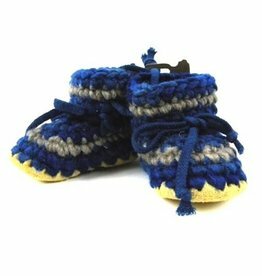 Padraig Slippers in Blue Multi are hand-made in British Columbia using the softest hand-dyed wool. They're a must-have for Canadians kids! Available in children's sizes 9 and 11. 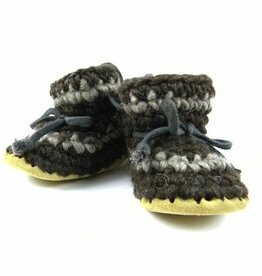 Padraig Slippers in Brown Stripe are hand-made in British Columbia using the softest hand-dyed wool. They're a must-have for Canadians kids! Available in children's sizes 9 and 11. 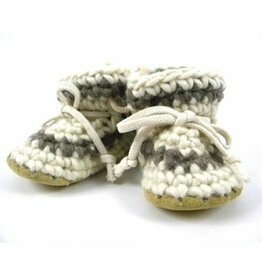 Padraig Slippers in Cream Stripe are hand-made in British Columbia using the softest hand-dyed wool. They're a must-have for Canadians kids! Available in children's sizes 9 and 11. Padraig Slippers in Denim Stripe are hand-made in British Columbia using the softest hand-dyed wool. They're a must-have for Canadians kids! Available in children's sizes 9 and 11. 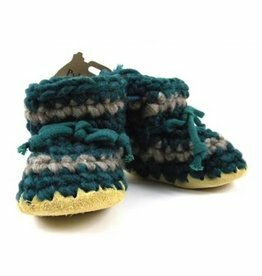 Padraig Slippers in Forest Stripe are hand-made in British Columbia using the softest hand-dyed wool. They're a must-have for Canadians kids! Available in children's sizes 9 and 11. 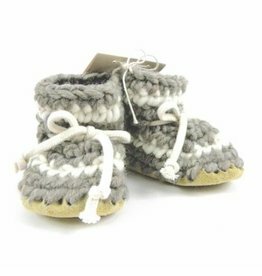 Padraig Slippers in Grey Stripe are hand-made in British Columbia using the softest hand-dyed wool. They're a must-have for Canadians kids! Available in children's sizes 9 and 11. 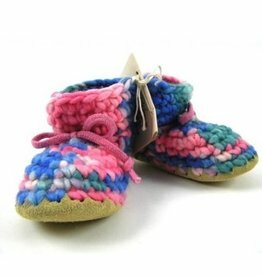 Padraig Slippers in Pink Multi are hand-made in British Columbia using the softest hand-dyed wool. They're a must-have for Canadians kids! Available in children's sizes 9 and 11. 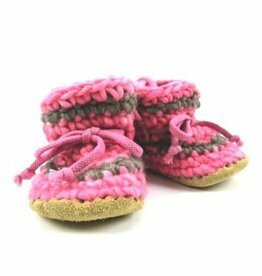 Padraig Slippers in Pink Stripe are hand-made in British Columbia using the softest hand-dyed wool. They're a must-have for Canadians kids! Available in children's sizes 9 and 11. 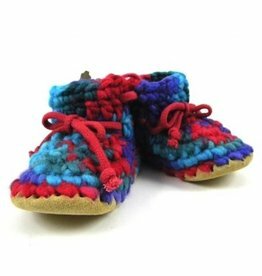 Padraig Slippers in Red Multi are hand-made in British Columbia using the softest hand-dyed wool. They're a must-have for Canadians kids! Available in children's sizes 9 and 11. 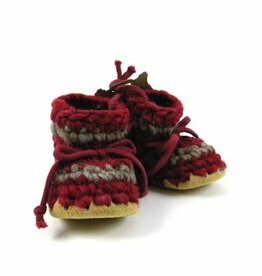 Padraig Slippers in Red Stripe are hand-made in British Columbia using the softest hand-dyed wool. They're a must-have for Canadians kids! Available in children's sizes 9 and 11. 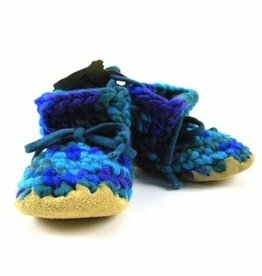 Padraig Slippers in Blue Multi are hand-made in British Columbia using the softest hand-dyed wool. Available in men's sizes. 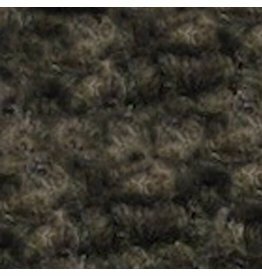 Padraig Slippers in Brown are hand-made in British Columbia using the softest hand-dyed wool. They're a must-have for Canadians kids! Available in men's sizes. 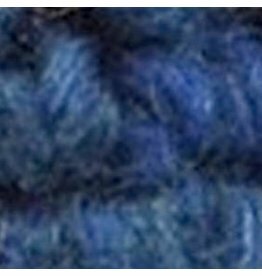 Padraig Slippers in Denim are hand-made in British Columbia using the softest hand-dyed wool. Available in men's sizes. 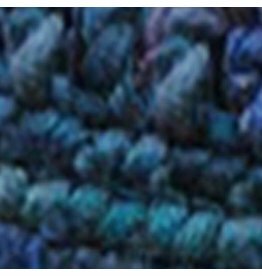 Padraig Slippers in Blue Multi are hand-made in British Columbia using the softest hand-dyed wool. They're a must-have for Canadians kids! 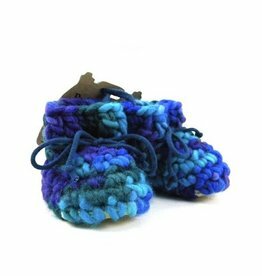 Available in Baby & Newborn sizes.